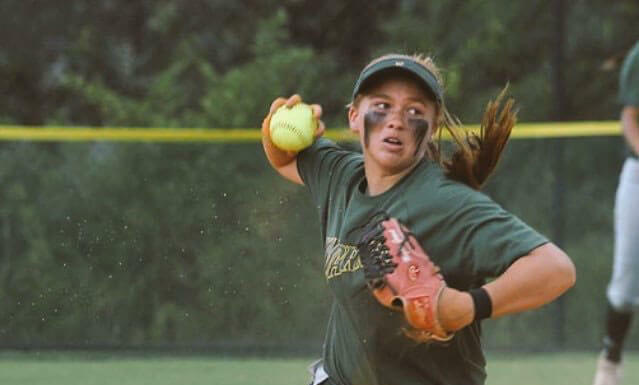 Extra Inning Softball announced today the dates of publication for the list of the top 100 players in the Class of 2022 Extra Elite 100 as part of the next installment in the prestigious Extra Elite 100 series. The list, including player bios and photos, will start Monday, May 20, 2019 and wrap up with the #1 overall prospect to be announced on Friday, May 31, 2019. This follows the previous Extra Elite 100 rankings published over the last year for the Classes of 2018, ’19, ’20, ’21 and ’22. The 2023 Extra Elite 100 rankings were the most recently published (March, 2019). It won’t just be the Extra Elite 100 who are honored, however: the prospect rankings will go 500-deep and feature these athletes who have been evaluated in person and those who have been recommended by more than 200 club and college scouts/coaches. Led by Brentt Eads, Extra Inning Softball’s President & Executive Editor who originated the top 100 rankings lists used in softball and will now have ranked a decade of graduation classes (2014 to 2023), the updated 2022 Extra Elite 100 will have the most extensive and thorough player bios available along with head shots of every player. Close to 90 players in the 2022 class committed before the early recruiting legislation was implemented in April of 2018. Click HERE to see who made the Top 10 of the initial 2022 Extra Elite 100 released in March, 2018 and includes players going to Power 5 teams like UCLA, Florida, Oklahoma, Auburn, Georgia and more. If you would like to submit a nomination, include any or all of the following: player name, club team, stats, honors, individual and team accomplishments, recruiting news (campus visits, camps, favorite colleges, etc. ), human interest insights, a head shot and, if available, a good action photo. Forward the info to: info@extrainningsoftball.com by 5 pm EST on Wednesday, May 15, 2019 to ensure consideration before the lists are finalized.